and a large lounge/ dining room with a sofa bed that converts into two 80 x 200 beds. and other appropriate kitchen utensils. and a 90 x 200 sofa bed. In addition to the house there’s a small garden with terrace and BBQ. 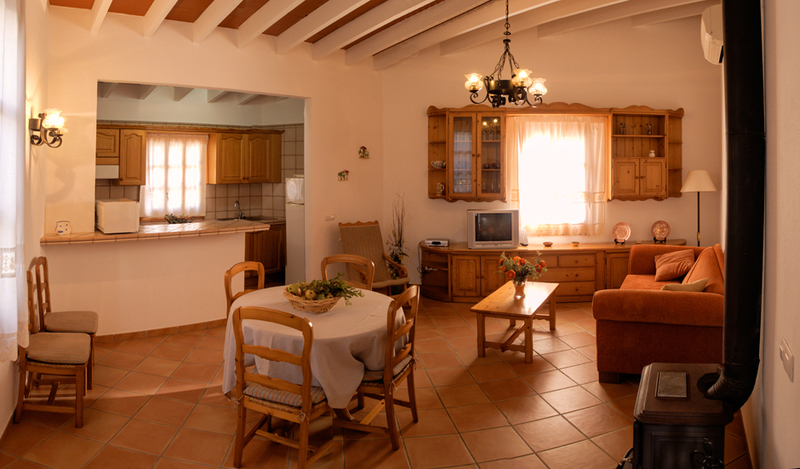 Also available for guests is a common area with washing machine and automatic dryer. The hotel reception has a public telephone. 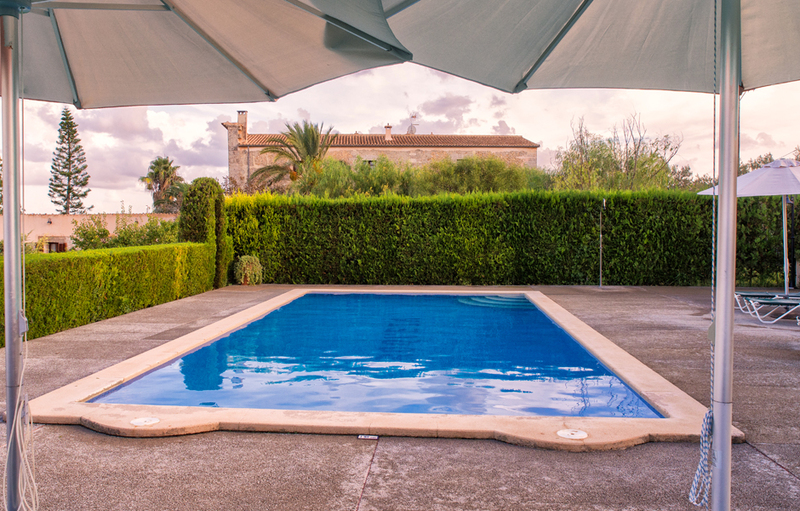 The swimming pool is exterior and has a sun terrace. Roqueta has a common social lounge.